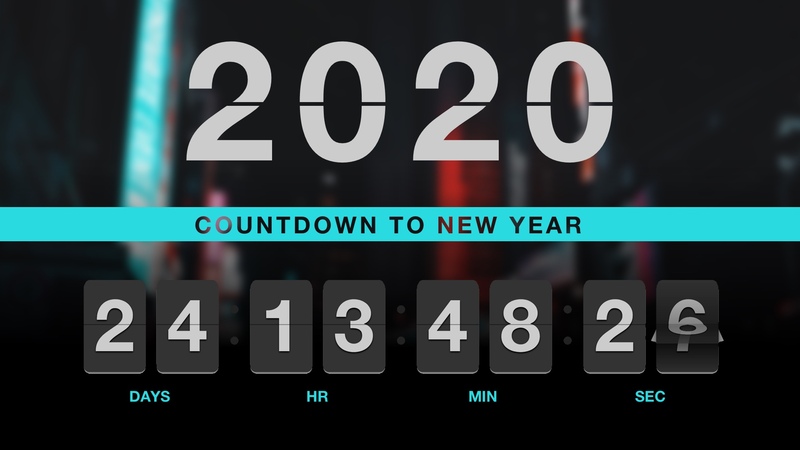 Countdown the days, hours, minutes and even seconds to the New Year with this fun animated digital signage template. When the clock strikes midnight hold on tight and get ready for an epic surprise! Spoiler Alert: a super cool confetti animation will show with a "Happy New Year" message. Click 5 times fast on the timer to preview it.